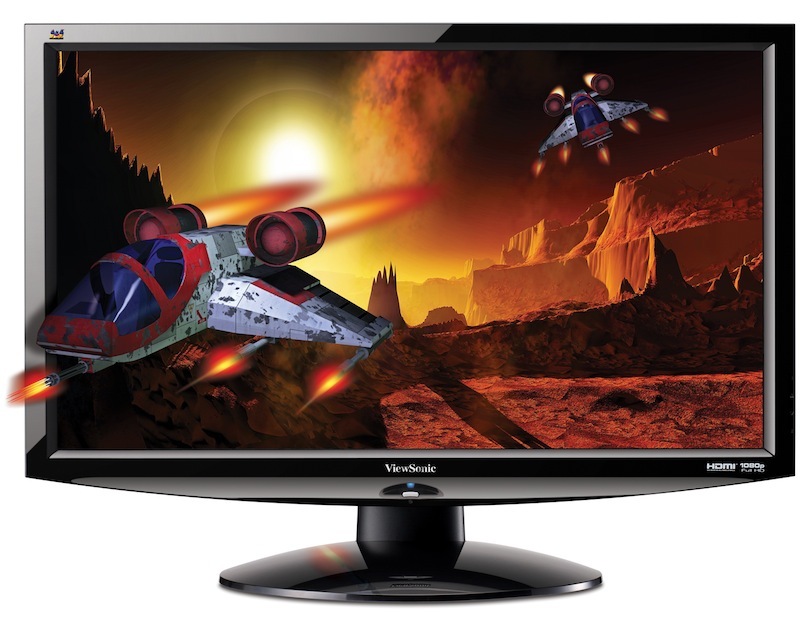 ViewSonic unvied a new 3D LED monitor "V3D241wm" with AMD certefication for 3D contents , its a 24" monitor with HDMI , DVI and D-SUB input priced at £330 ($529). 14 October 2010 – ViewSonic has launched its first 24" 3D-LED monitor, the V3D241wm-LED, giving people the opportunity to watch 3D content in full HD. The monitor has been certified by AMD for use with its Radeon™ range of graphics cards, ensuring maximum compatibility and ease of use. 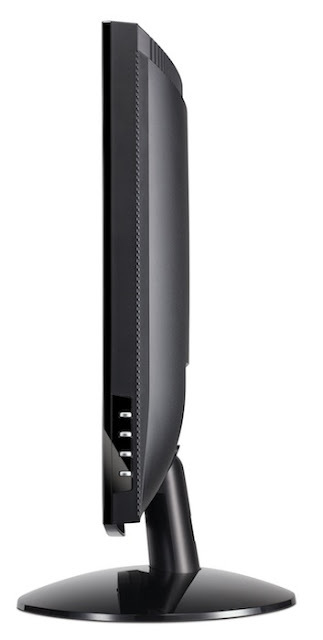 The monitor includes a set of wired active shutter glasses, allowing users with a compatible computer to get started right out of the box. Using the included 3D glasses, the V3D241wm-LED can display 3D games and movies without any loss of quality by taking advantage of the monitor's 120Hz frame rate and ultra-fast 2ms response time. The ultra-responsive LED screen has a brightness level of 300 nits and a contrast ratio of 20,000,000:1, providing a high level of detail and colour reproduction. "ViewSonic have been a great company to work with, and it is clear that they are dedicated to producing fantastic display technology," says Darren Grasby, corporate vice president, Sales, EMEA at AMD. "The ViewSonic V3D241wm-LED is an ideal match for AMD Radeon graphics cards, as it will enable one of the most compelling stereo 3D experiences currently available." "With the quality of graphics in today's films and computer games constantly on the rise, users are demanding display technology that can do justice to this content at a reasonable price," explains James Coulson, European marketing manager, ViewSonic. "The V3D241wm-LED combines ViewSonic's display pedigree with advanced features like HD and 3D, providing an immersive viewing experience, but able to perform as a quality 2D monitor when required."